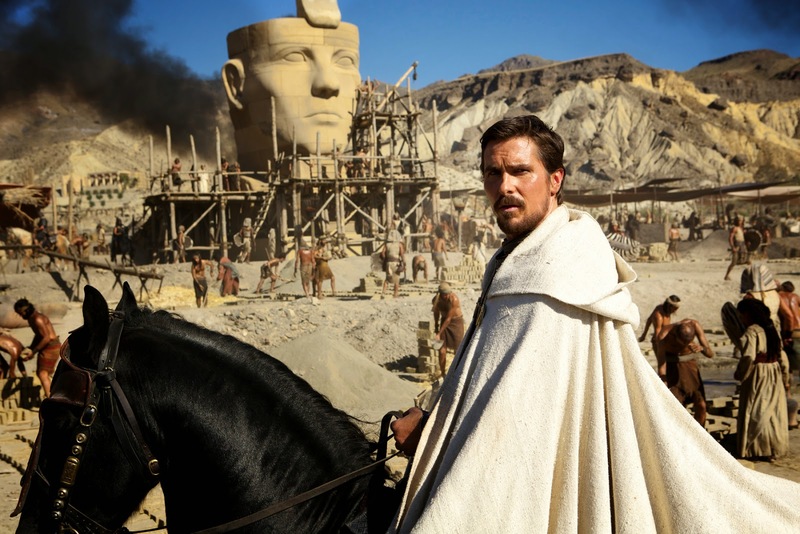 One man’s destiny to rule an empire is about to be challenged by a man destined to defy it in Ridley Scott’s “Exodus: Gods and Kings” starring Christian Bale as Moses and Joel Edgerton as Ramses. 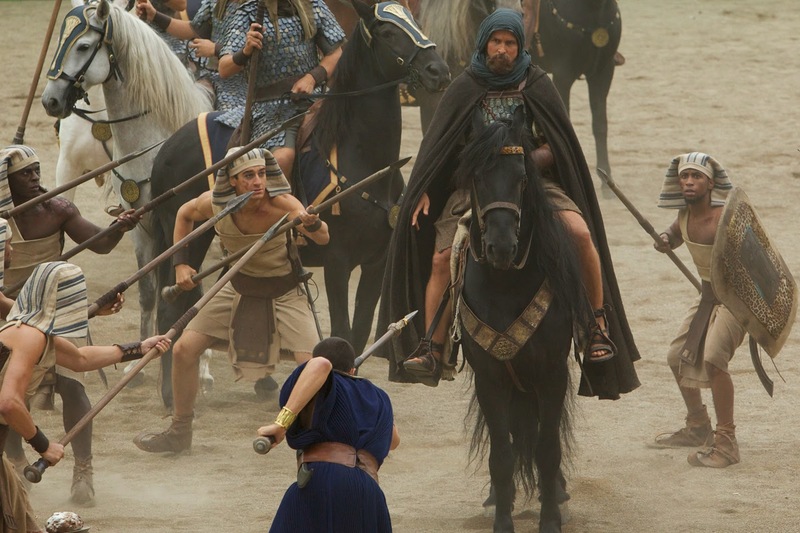 The film’s intrigue, scale, scope, adventurer and vivid characters provide a unique theatrical event. 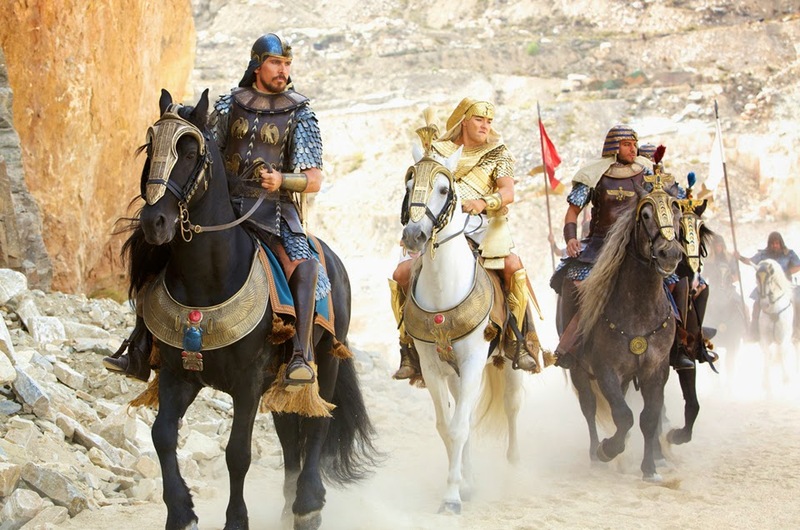 The Exodus from Egypt is the original and definitive heroic saga. It's also a powerful and personal story rich with emotion, rivalry and betrayal and an undying quest for freedom. When Ramses rejects Moses’ pleas to let the prophet’s people go, Egypt is hit by a series of plagues and pestilences. Ramses’ advisors offer science-based explanations for the phenomena –spectacles that are both thrilling and horrifying. Laws of nature, taken to their extreme – and perhaps with divine intervention – can explain these plagues, but the final scourge transcends nature: The firstborn sons of Egypt are killed overnight, including the Pharaoh's own child. 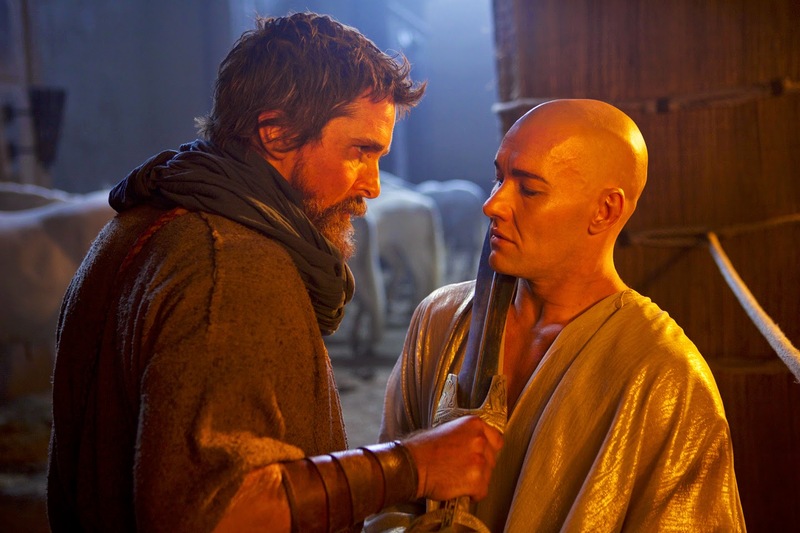 When Ramses realizes that no Hebrew slave children have died, he orders them to leave Egypt – but shortly thereafter leads his army to pursue and kill the fleeing Hebrews. Moses and his ill-equipped band of 400,000 followers, loaded down with whatever meager household goods they could carry, struggle to cross the foreboding mountains, heading for the Red Sea and to a crossing area that Moses had used before. Arriving at the Red Sea, with the Egyptian army close behind, Moses realizes he has taken the wrong route and missed the shallow waters. Faced with the massive body of water on one side, and the thousands of Egyptian troops on the other, Moses despairs. 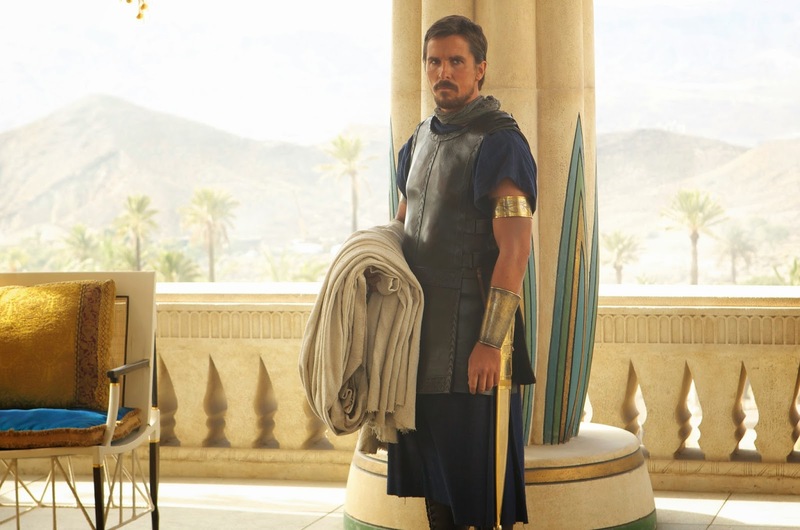 As Ramses prepares for his final assault, Moses realizes that the tide is receding at a rapid pace. He rallies his people and they begin to stumble through the shallows. 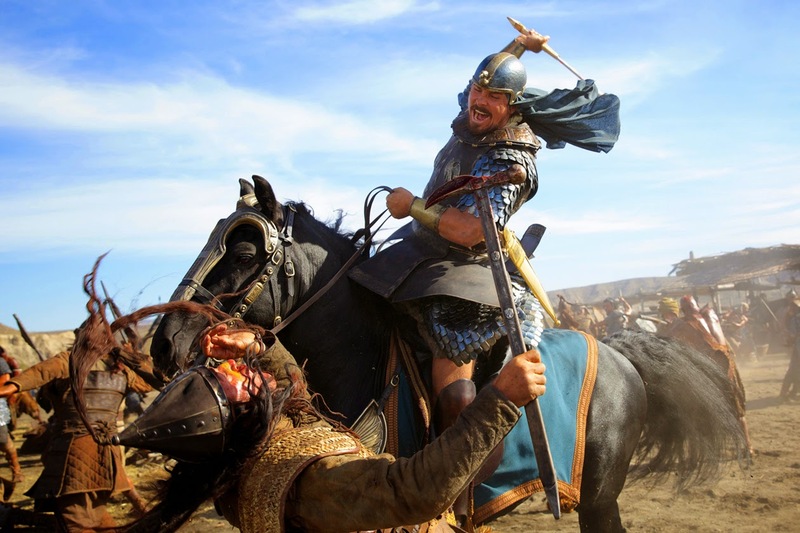 When the Hebrews complete the crossing, Ramses’ pursuing troops are engulfed by a massive wave. 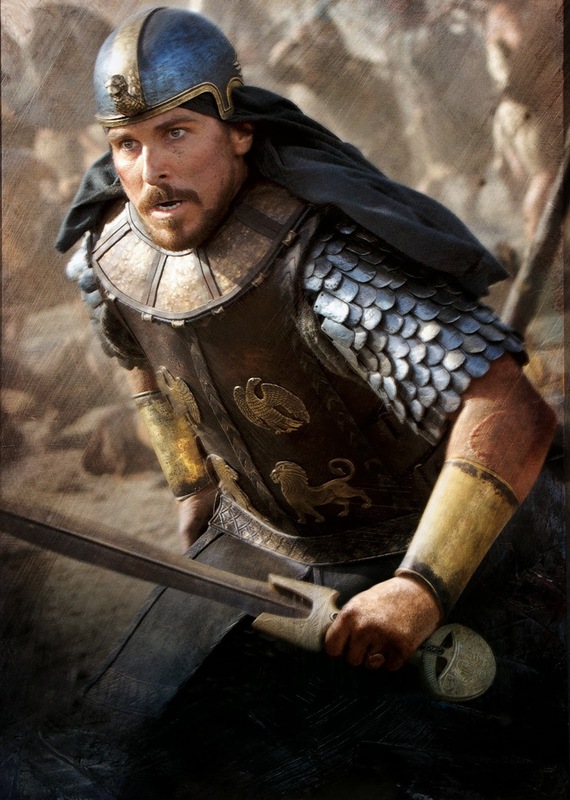 Available in 2D, 3D and IMAX 3D, “Exodus: Gods and Kings” opens December 5 in cinemas from 20th Century Fox to be distributed by Warner Bros.